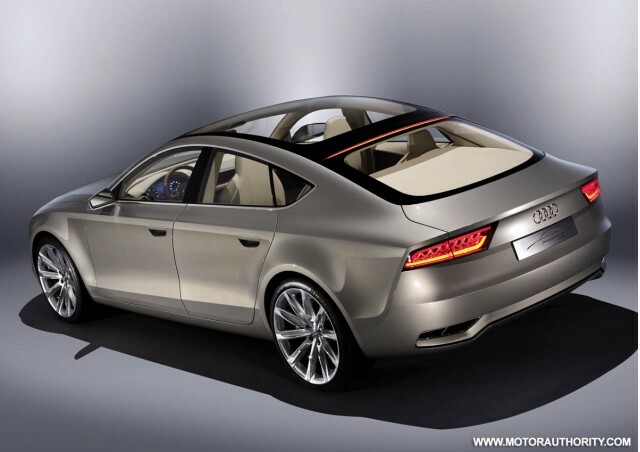 After the Shooting Brake concept Allroad unveiled at the Auto Show in Detroit in January, with a recurrence Audi TT for Offroad Auto Show in Beijing. 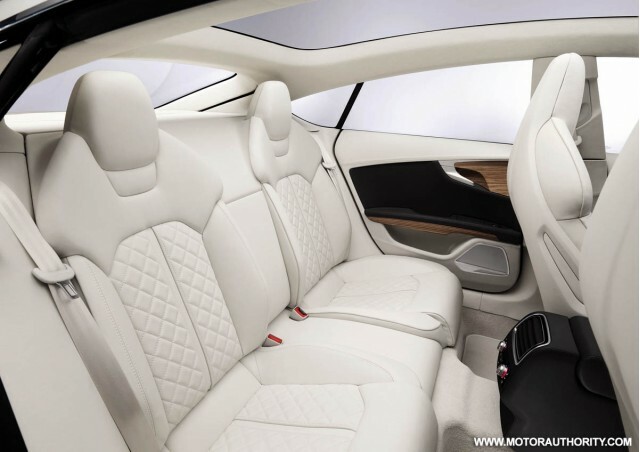 This new concept is a cross between a sport coupe and an SUV and he "gives an overview of what we might imagine as a new model of a possible TT family," according to Professor Ulrich Hackenberg, member of the executive responsible for the development technique for the Ingolstadt brand. This is the TT Offroad adopts a rechargeable hybrid drivetrain composed of a 4-cylinder turbocharged 2.0-liter 292 horsepower and 280 foot-pounds of torque engine and two electric motors powered by a lithium-ion for a total output of 408 horsepower and 479 foot-pounds. According to Audi, the average consumption amounted to only 1.9 liters per 100 kilometers. In addition, the TT Offroad concept would be able to shoot the sprint from 0 to 100 km / h in 5.2 seconds, easily reach a top speed of 250 km / hour. Driving in electric only mode would be possible 50 km. The lithium-ion battery is charged by induction using a plate deposited on the ground in the parking of the car. Also present at the press conference of the German automaker Auto Show in Beijing. Audi A3 Sportback e-tron hybrid engine marketing which is scheduled for the spring of 2015 The engine is composed of a four-engine cylinder turbocharged 1.4 liter developing 150 horsepower and 184 foot-pounds of torque and an electric motor delivering the equivalent of 54 horses fed by a battery for a combined output of 204 horsepower. The performance data do state a time of 7.6 seconds for the sprint from 0 to 100 km / h and an average fuel consumption of 1.5 liters per 100 kilometers. The Audi A3 Sportback e-tron shown at the 1540 kilos pesee and offers five seats and a cargo space ranging from 280 liters with all the seats in place, has 1,120 liters with the rear seats replies records. The charging time is 3 hours and 45 minutes with a current of 220 volts. According to Rupert Stadler, CEO of German automaker Audi henceforth continue to launch a new model of the e-tron range each year. 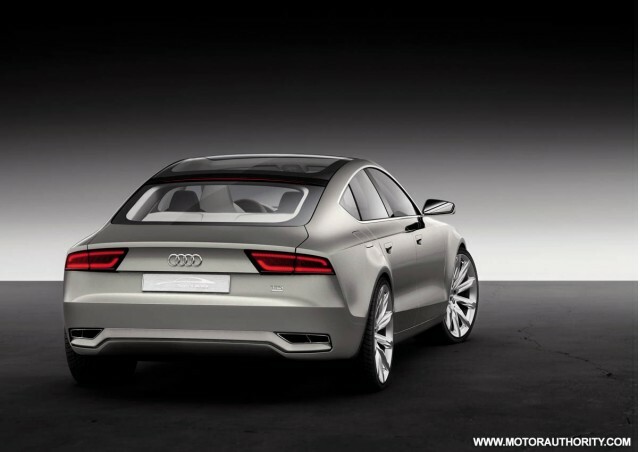 Thus, after the A3 and A6, we must expect that the A8 and Q7 receive the e-tron hybrid powertrain developed by the engineers of the brand. The goal of the German manufacturer is to propose a hybrid powertrain version of all models-cles 2020.